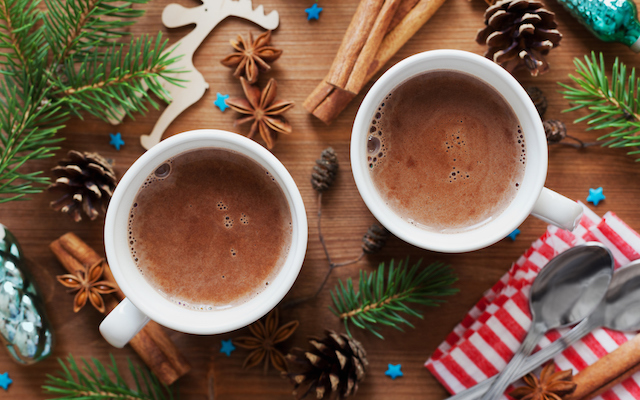 When the temperature drops and snow, wind, and rain drive you indoors, there is nothing more comforting than a mug full of hot tea, cocoa, or mulled wine to warm you up. 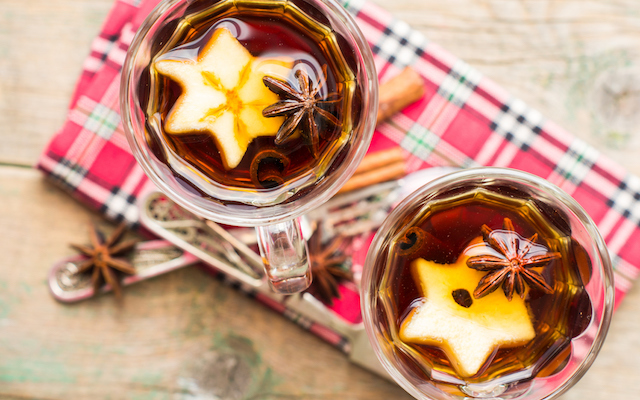 When it comes to hot beverages, however, it can be challenging to limit the calories inside your mug, especially if you enjoy a shot of alcohol with your favorite hot drinks. 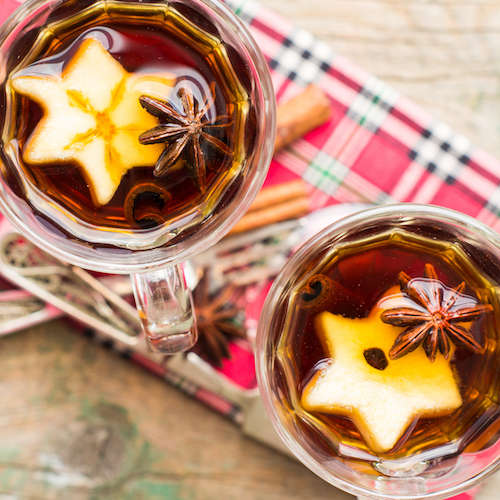 If you’re seeking some warm comfort in a mug that won’t load you up with sugar, fat, and excess calories, try some of these healthier ideas for hot beverages. 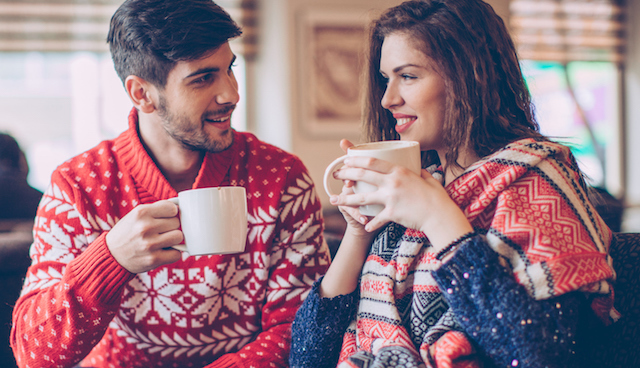 A simple cup of tea is a great healthy option for a hot drink, but you might want something a little more substantial for those cold winter nights. Using equal parts coconut milk and water, you can steep your tea with a heartier base, which is well complimented by spices like cloves, cinnamon, ginger, and turmeric for a classic winter aroma. 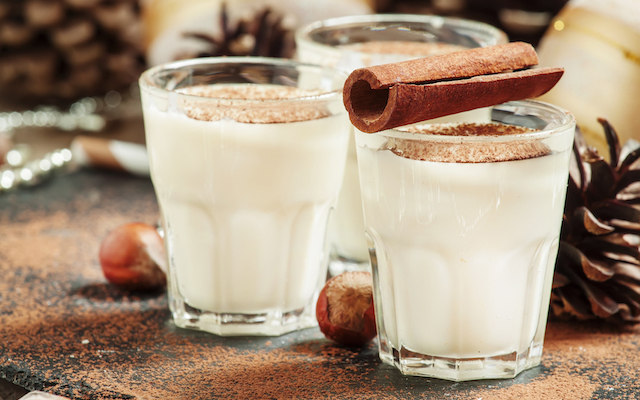 With a creamy richness, this beverage is a perfect substitute for eggnog, which is very rich in dairy fat and sugar. Apple cider is another classic that is made even better with cinnamon sticks and whole cloves, which can steep with the cider in a crock pot for hours on end. Though cider will contain some sugar, it is also full of antioxidants and vitamin C, which can help you avoid getting sick. The steeping spices you throw in also have their benefits, as cinnamon is known to keep blood pressure in check. Your typical cup of hot chocolate might be full of fat and sugar as well as highly processed cocoa that diminishes the healthier qualities of chocolate. By starting with a non-dairy milk substitute like almond or soy milk and melting in pieces of dark chocolate with a dash of vanilla extract or peppermint for an added twist, you’ll enjoy a deeply flavored cup of cocoa that is loaded with bioflavonoids but light on sugar and fat. 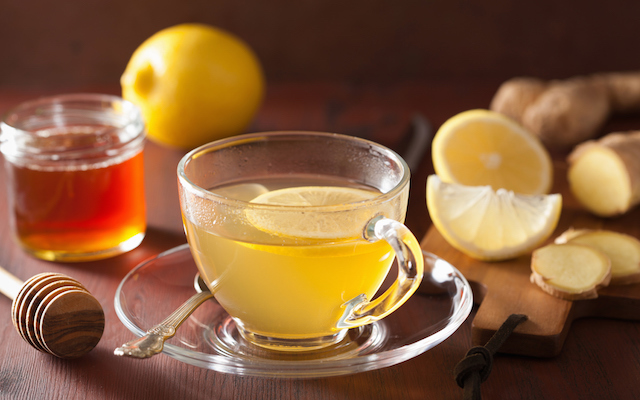 Hot toddies are a common remedy for the common cold, offering a comforting mix of tea, honey, and lemon with a shot of whiskey or bourbon. To make a healthier twist on this favorite, skip the alcohol and steep some ginger root with your tea, which will offer much more relief for your cold symptoms. 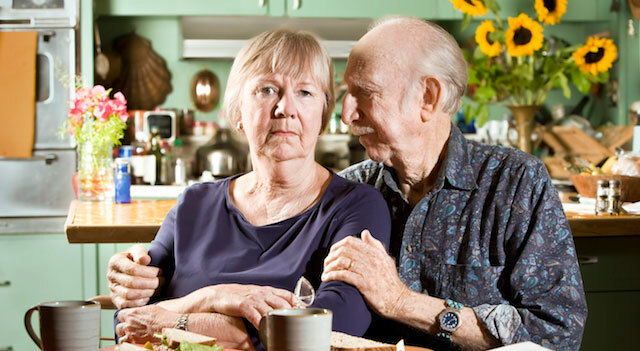 It can be tough to stay healthy during the cold winter season, but MeMD can make it a little easier with the convenience of on-demand medical exams and health advice available around the clock from anywhere you have an internet connection.